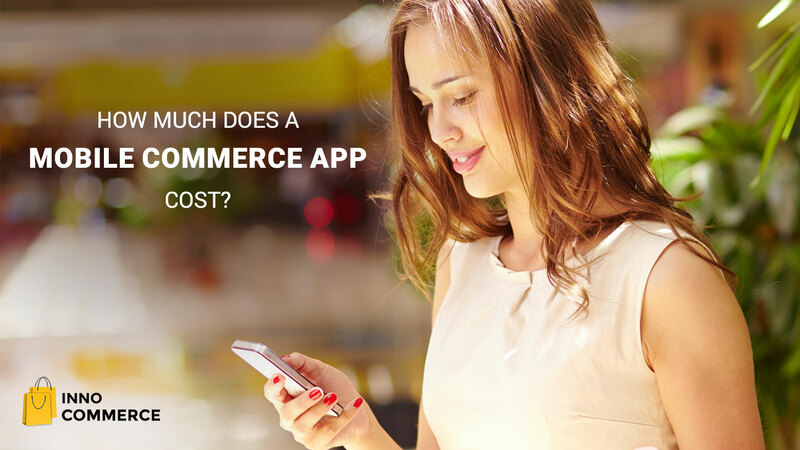 If you’re entering the world of mCommerce, you’ll need an app. And to come up with an app that puts your brand name into the limelight, you’ll need a team of smart developers who can help you launch your app fast. The sooner you release your app into the market, the quicker you’ll be able to grab the attention of your target customers with exciting offers and keep them coming back for more by implementing ease of purchase. So, the most important aspect that you need to focus on is developing a robust mobile app fast. Because with time, opportunities tend to slip away fast. Those who develop mobile apps are very familiar with the continuous struggle between speed and quality. The process of developing apps is infamous for being tediously long. Well, luckily, there are a few things that help speed up the process. So, you’ll need to formulate the strategy of speedy development accordingly. This post will help you. Planning is extremely important for any project, more so for developing a mobile app shopping cart. Before the development process starts, map out and plan the layout using low-fidelity wireframes. These wireframes are more time-saving than high-fidelity wireframes because these are basically rough blueprints. They include less detail and will give your developers a clearer idea of the functionalities that you need to be built-in. 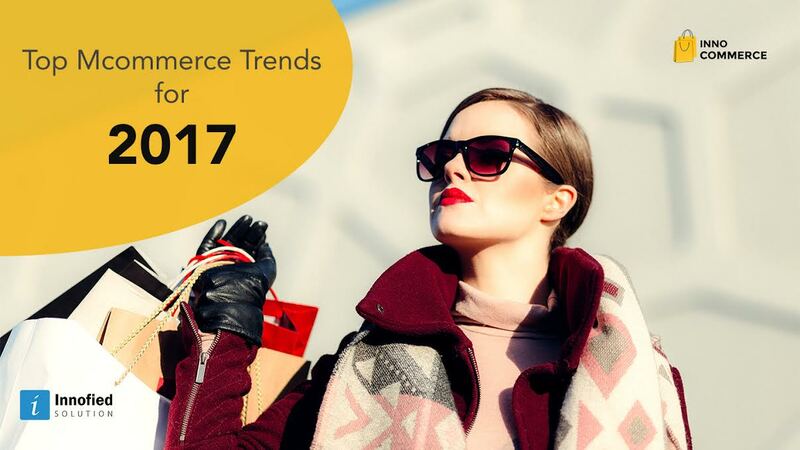 It will also give your designers a better perspective of the mobile commerce platform user interface design you’re looking for. Instead of launching a complete solution, hit the market with a minimum viable product (MVP). This will help you enter the market fast and start getting data with the help of a build-measure-learn feedback loop. Using the feedback, plan to work on very short schedules or cycles and release updates in 2-4 week periods. Cross-platform hybrid solutions such as Adobe Phonegap and Xamarin, allow developers to target several different platforms with a single codebase. 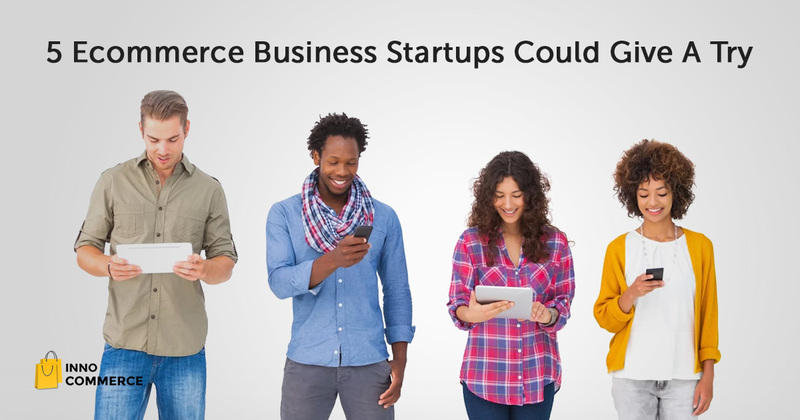 It eliminates the need to write native code for each mobile commerce platform separately. If you build a cross-platform hybrid mobile app shopping cart, you code once and get two apps – one for Android and one for iOS. They are great for speeding things up and entering the market quickly. Once your core app is made, you have to think about how your mCommerce app is going to engage users. There are mobile engagement platforms which are full of pre-made applets that can be added to your core product without any additional coding. You can make use of these platforms and add new features such as sharing tools, push notifications for special offers, prompts to convert from a free user to a premium user, and feature tours etc. Sometimes, it’s wise to outsource your non-core development activities to a third party than having your in-house team handle it. If you want to release your app in both iOS and Android, outsourcing the mobile app shopping cart development for one of the platforms is a good idea. For instance, if your in-house team is efficient is iOS development, outsource the Android development tasks to an external team that has the proven expertise you’re looking for. A nice API strategy will cushion your systems of record from the fast-changing client apps that you work with. This will help each of the apps to be updated at a speed of their own. It will also future-proof your data access which is extremely important. With a mobile-optimized API, your in-house developers can maximize time because they won’t have to spend time worrying about plumbing of mobile commerce platform anymore. Some developers manage libraries of common features. With that, all they have to do is, just integrate the relevant set of features into the app they are developing. Otherwise, simply embrace the practice of MVP, the use of wireframes, and the practice of sticking to native designs. Also, plan a design review to ensure everything is in its place. These strategies will help you speed things up with your app development lifecycle. Feel free to come back to this post whenever you need some insight. If you’d like to add some ideas of your own to speed up app development, simply drop an email. 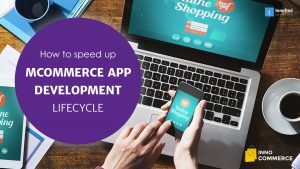 Develop and launch your mCommerce app within days. Click here to learn more.